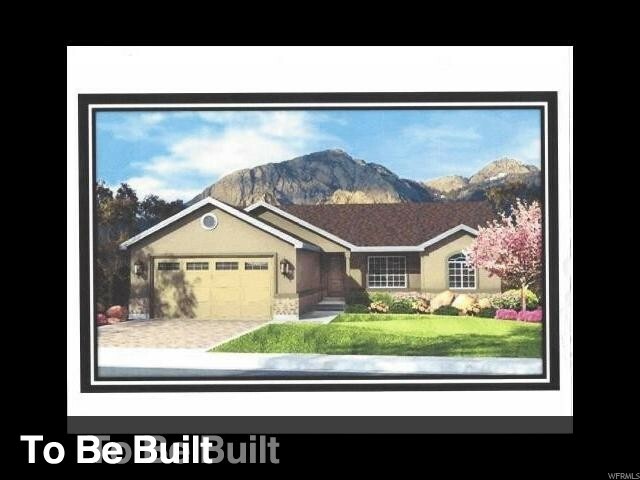 All CANYON RIM ESTATES P homes currently listed for sale in Tooele as of 04/18/2019 are shown below. You can change the search criteria at any time by pressing the 'Change Search' button below. "To be built Portland Modified with a walkout! This popular plan offers a large master suite with a separate tub and shower, vaulted ceilings over main living space, main floor laundry and a covered porch. Upgraded carpet and stainless appliances are included as standard features. Ask about our lender participation on closing costs. Construction deposit required. Many lots and plans to chose from." 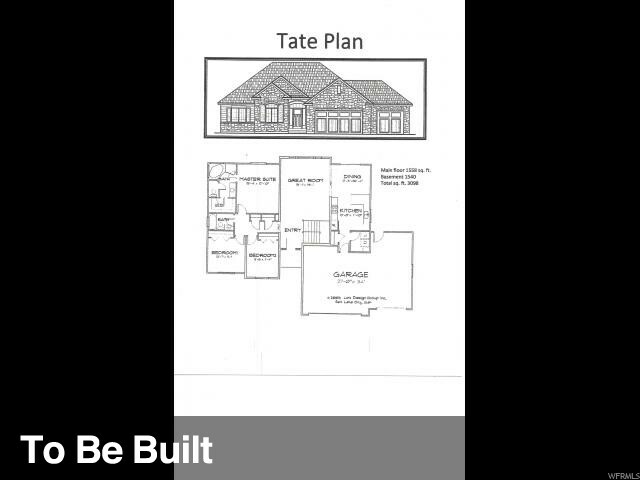 "To be built Tate plan. It offers a master suite with separate tub and shower, vaulted ceilings over main living area, main floor laundry, upgraded carpet and stainless steal appliances all standard features. Ask about our lender participation on closing costs. Many lots and plans to choose from. Construction deposit required. Make your memories on Memory Lane!"